We all know that one person that is super organized! You go to their house and every room looks like it came right out of a magazine. Everything they have is either color coordinated or stored away perfectly! As hard as it is to not feel envious of their lifestyle, it’s even harder to let go of the useless items you have cluttering up your home. While letting go of the things you haven’t used in two years, find organization ideas to store the ones you need. This is where Pinterest saves us! 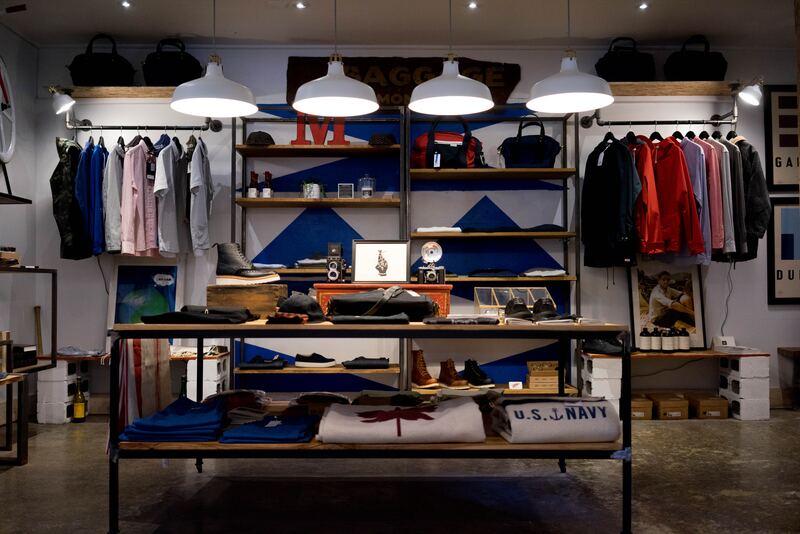 These are the top 4 simple ideas to start your organizational journey. 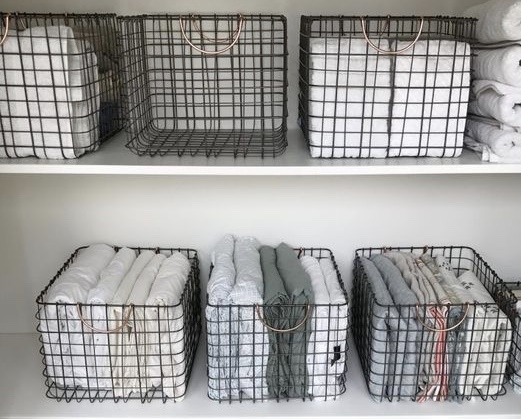 If you would like to see more ideas on how to organize your space, check out my Pinterest board here! Are you tired of having 5 different cereal boxes on the top of your fridge? Or opening the pantry and having the sugar spill everywhere? 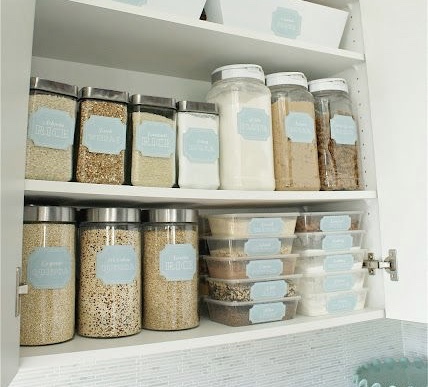 Instead of spending a ton of money on shelving systems, buy inexpensive glass jars at your local At Home Store or Dollar Store and experience a mess-free pantry! Every time I open my linen closet I’m hit with flying sheets, covers, and towels. After multiple failed attempts at refolding and reorganizing these items, I found that wire baskets provide a neat and safe space to hold my extra sets! The floor of your closet is the perfect place for extra storage. NOT your shoes!! After all, who wants to dig around in the back of their closet to find the matching shoe they lost? Use this great idea to save time when finding a pair of shoes to match your outfit. You can never have enough jewelry! 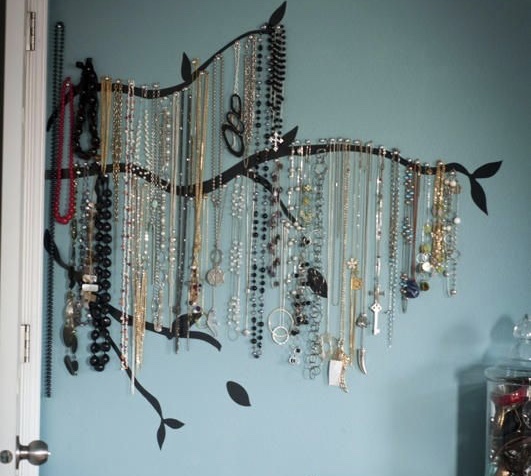 Instead of stashing every necklace you own into one drawer and then trying to de-tangle them every time you want to wear one, use this cute idea to neatly store them on your wall (spoiler alert, it’s a vinyl sticker)! Now you won’t have to search your entire house for your favorite pendant. Do you have any handy organization hacks to share with us? Are you a collector or a minimalist? Share in the comments below!